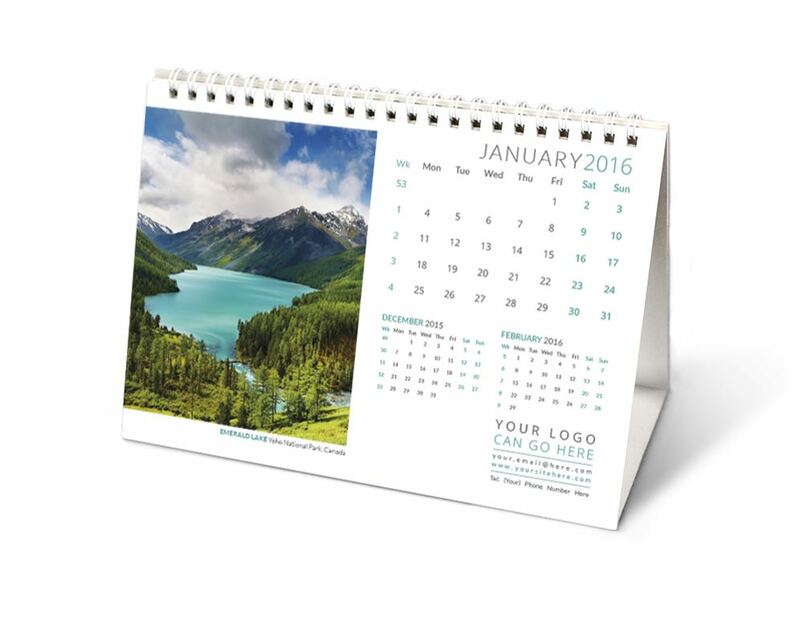 Calendar printing is the perfect opportunity to showcase your company year round. Calendar printing comes in different sizes and shapes—desktop calendars, pocket calendars, wall calendars, and desk calendars, etc. Mark your date with calendar printing !